Women’s rugby is one of the fastest growing sports in the world and is huge right here in Brooklyn, New York. Though rare in other sports, women’s rugby has the same rules, regulations and equipment as men’s rugby. 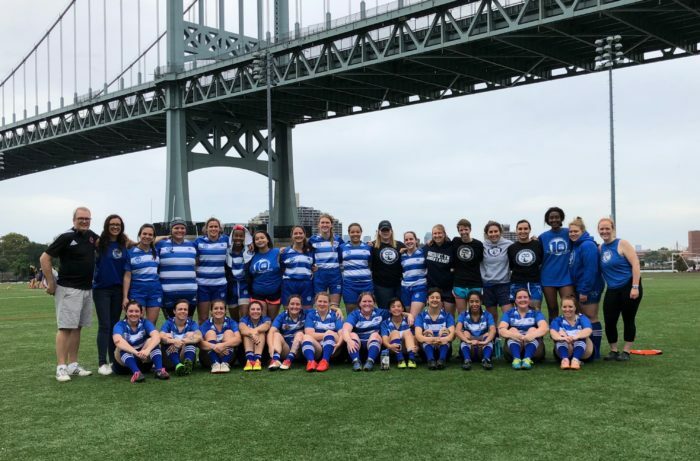 Brooklyn’s dedicated women are rugby veterans and those new to the sport – we accept athletes of every skill level, even if you’re starting with no experience. Today’s rugby is a blend of strategy and strength, speed and instinct, and of course a touch of chaos for good measure. No matter what your skill level, Brooklyn Women’s Rugby in NY is a great place to learn to love and play the game. To find out more about joining Brooklyn Rugby, click here.